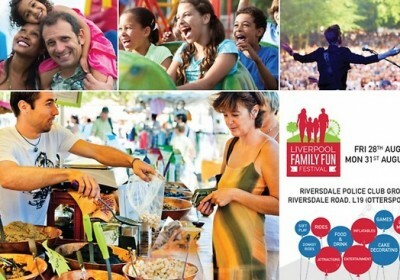 August Bank Holiday: Liverpool Family Fun Weekend just £2.50 each !! What you up to for August Bank Holiday Weekend guys? 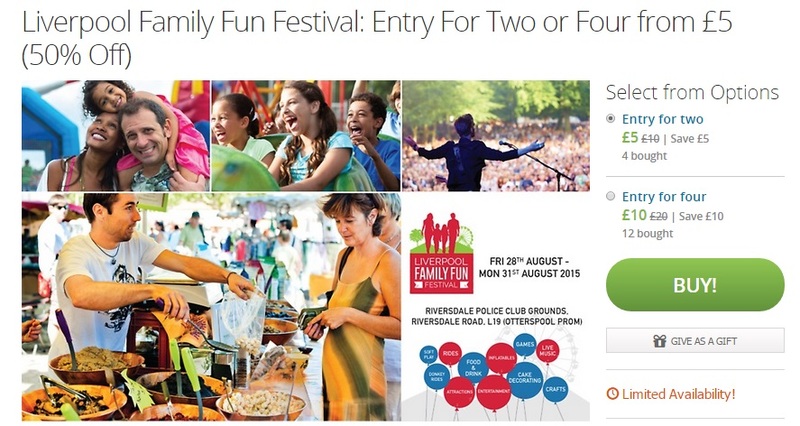 Check out this great deal over at Groupon for cheap Tickets into Liverpool’s Family Fun Weekend for just £2.50 each !! Summertime activities abound for all ages as Family Fun Festival comes to Fairfield. Visitors can climb atop inflatables, embark on a donkey ride and tear around a soft play area, while further attractions include crafts, outdoor games and rides. Over 50 food and drink exhibitors offer meals and refreshments from around the world.